Do you have an awesome idea and are you looking for exciting ways to get it off the ground and turn it into a successful Startup? Anna Powell and Dan Pickering are two co-founders who have just been through the early ideation stage of forming a startup, and are now ready to tackle anything. Resident desk members, participants on the Vocus Upstart programme and all round networking guns, here's what they had to say. Anna Powell arrived at Spacecubed from New Zealand as a full-time Coworker, Marketing as a Freelancer for various startups. She had been a Spacecubed member for just three months before the lightbulb moment and her new startup, Yabble, was born. 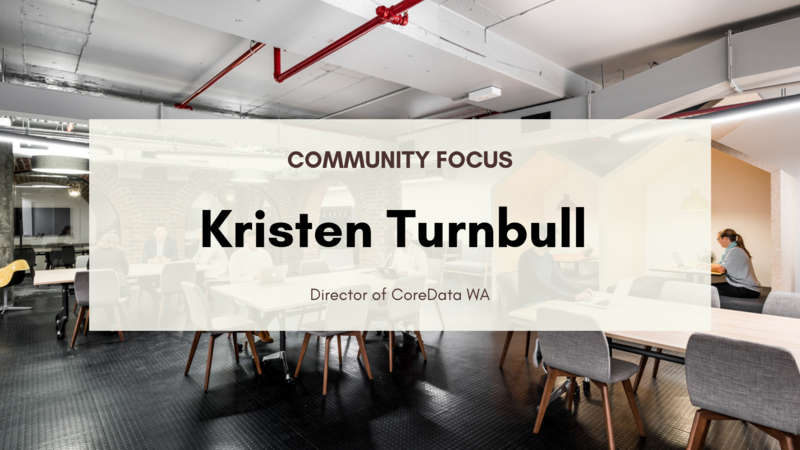 As a keen attendee to many Spacecubed events, she soon began to build her local network and bounce ideas off some of Perth’s most established entrepreneurs. 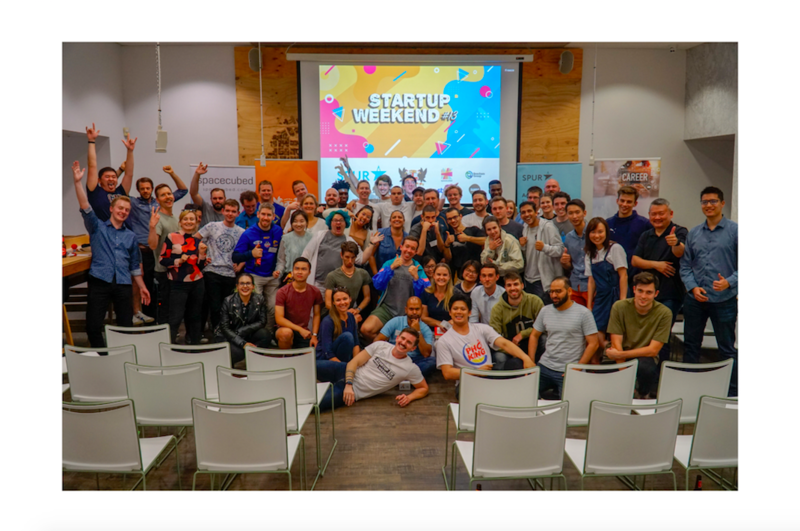 Yabble is a marketplace for children's out-of-school activities, and in February 2016, Anna took her new startup through the two month RAC Seedspark programme, working on ‘Ideation and Problem Solution Fit’. For a 4% stake in equity, Yabble received $20k funding from the RAC Seedspark programme which led to the development of a post money valuation of $500k. 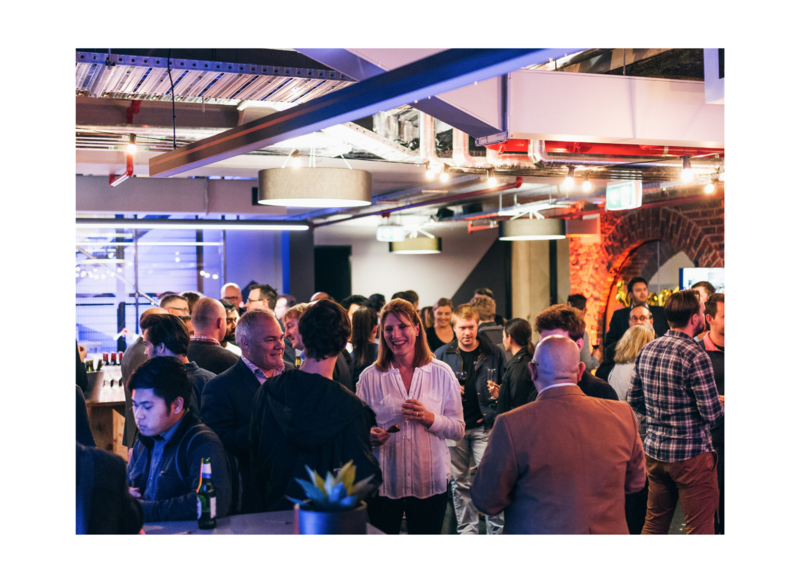 Attracting a new cofounder from New Zealand in May 2016, Daniel Pickering a Web Developer from Trademe in New Zealand, the team then ventured into the Vocus Upstart programme where their Spacecubed membership was upgraded from coworking to a resident desk. 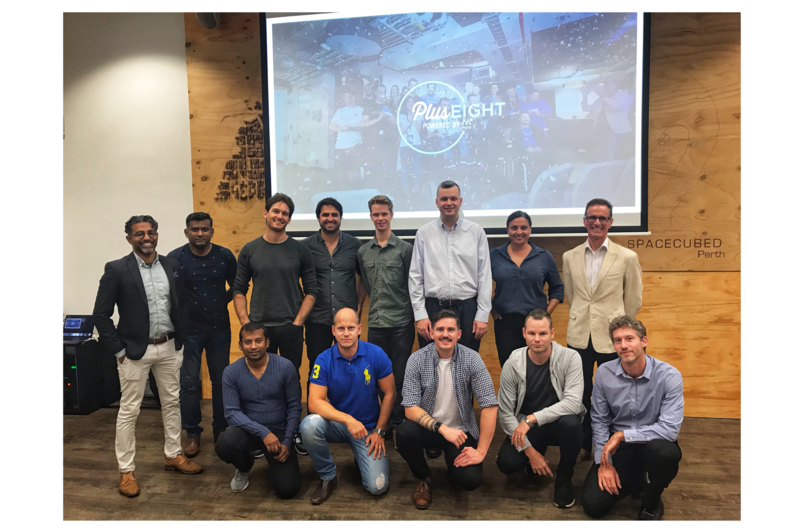 Receiving $40k funding for an 8% stake in equity, Yabble have grown rapidly engaging with Spacecubed programmes, receiving expert mentorship on the Vocus Upstart Programme and through establishing key networks in Perth. “The best thing about working in Spacecubed is the people, you never know who you’re going to meet over lunch, and we’ve had so many people willing to connect us with customers, encourage ideas, and test products,” Anna said of her Spacecubed membership. Over the last year, Anna has transitioned from being a Freelancer Marketer, to conceptualising an idea, creating a business, and taking Yabble from an early ideation stage startup, to a company with the aim to be valued at over $1million in November this year when they pitch at the upcoming Startcon 2016 and in Melbourne. “We love working at Spacecubed. Having a resident desk enables us to have our own office space, as well as utilising all the benefits of being part of the community,” Anna continued. The emergence of Yabble and Anna and Dan's experience at Spacecubed is a great example of how ideas can grow into successful startups - for more information on programmes, or on how to get involved with our innovative community, book your tour of Spacecubed today.